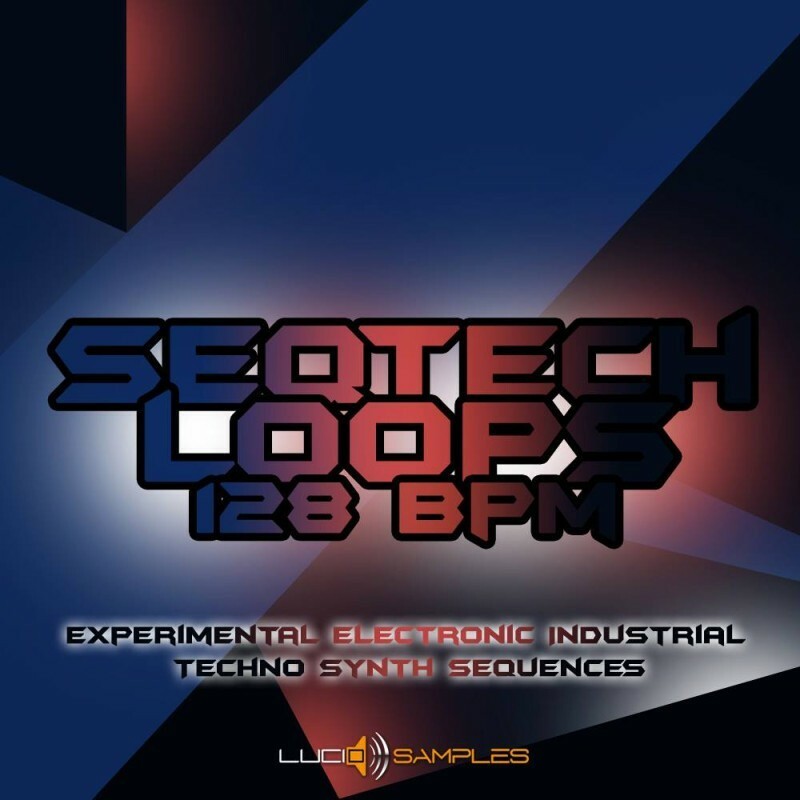 SeqTech Loops is a set of straight and great looped hardware synthesizers sound sequences. 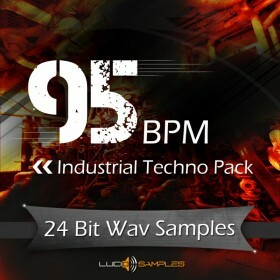 The sounds in this sample pack explore electronic, experimental, techno or industrial areas. 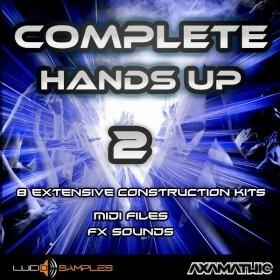 All loops are in DRY version (no effects applied). 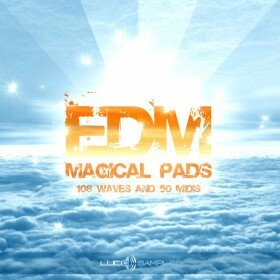 Tempo of all loops is set to 128 BPM. 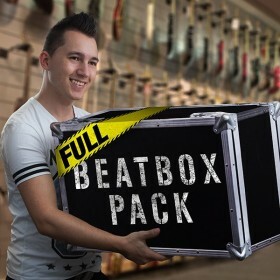 Drums/ Drum loops in demo are from Noisy Drummer sample pack.